Yesterday’s posts focused on the darker edge of the post-punk/electronic spectrum, so today’s goal is to bring you two dancier recordings. First up, we have In Trance 95’s debut 7”, the elusive and hypnotic Desire to Desire. While the A-Side is a catchy piece of synthpop, it’s the B-side that especially grabs me, with its deep repetitive grooves. 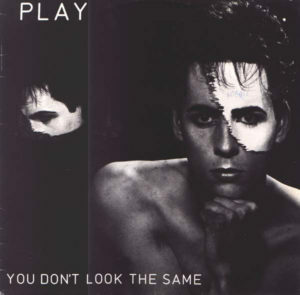 Both tracks have a bit of a Cabaret Voltaire vibe going for them, without being as abrasive. 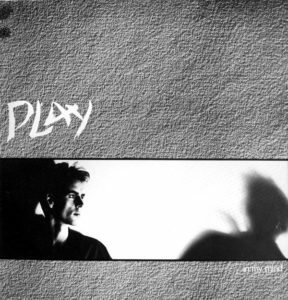 The band formed in Greece and released this 7” in 1988 via Wipe Out! Records. In Trance 95 split for several years, but the main duo has reappeared as a band called Itenef, re-recording several of their classics and writing several new tracks with a female vocalist at the helm. PS- Trying out this Mediafire thing. Might eventually migrate everything over there, but it will take time. Contained within this post is Dobri Isak’s lone record, released on cassette in 1986. This Serbian darkwave/post-punk band drew heavy inspiration from Joy Division, so this is definitely a must for fans of dark, furious, and somewhat lo-fi post-punk and goth rock. There seems to be an abundance of information about the band, despite their relative obscurity. 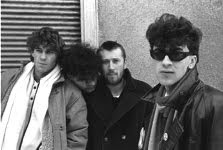 The band, whose name translates to “Kind Isaac,” originally formed in 1983. After three years and a handful of lineup shifts, they dropped their first and only release. The cassette (which translates to “We Cry Behind Dark Glasses) was limited to 100 copies, which quickly sold out. 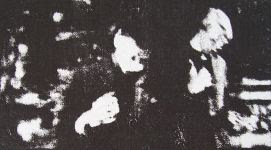 The record contains an Arnold Layne song, the band several members were active in alongside Dobri Isak. Though the record came out in 1986, Dobri Isak remained together until 1996, playing their last gig with Arnold Layne and splitting soon after. In 2009, PMK Records re-released their cassette, tacking on a few extra bonus tracks at the end. However, here’s a rip of the original cassette, as donated by a generous last.fm user. Be sure to purchase the reissue if you dig these tracks! Note: My upload of the cassette seems to have an extra track inserted in the middle, one which does not appear on the official discogs/reissue listing. According to the cassette artwork- “Nepoznata” does not appear on the release, but might very well be a hidden track. Any information welcome! 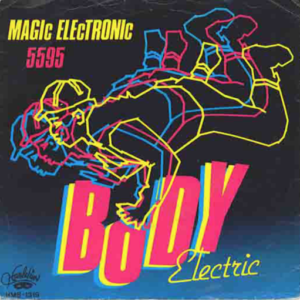 Here’s one quick little burst of minimal synth to kick off your weekend. 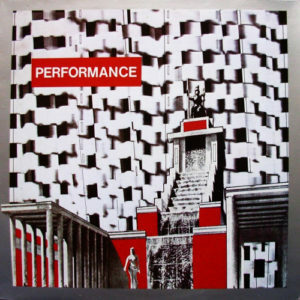 Clocking in at ten minutes total, here’s the lone 12” from French band Performance, released in 1982. “Pilotes” is the real winner here, a great midtempo, female fronted synth track. 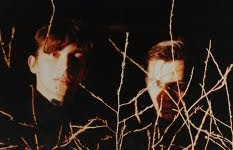 Afterwards, the record hits more experimental territories, with gloomy male vocals and short instrumental bursts. Bringing things full circle, the 12” concludes with some midtempo female fronted synthpop. Interestingly enough, this 12” was released on Celluloid, the same label responsible for a handful of releases by Material, Tuxedomoon, Can, Yello, and Soft Cell. Quite an eclectic mix, if you check their releases page, and definitely a fitting label for this release. Here’s the info. 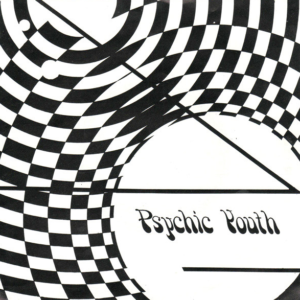 For my third and final 7” for today, here’s Psychic Youth’s lone 1982 recording, two tracks of minimal synth bliss. Anna Logue was carrying the final copies of this 7”, unearthed after several years, but now they’re all gone, and all copies seem to be fetching a pretty penny on the internet. Otherwise, this is one of the best minimal synth obscurities around, and one of the few great US synth bands, hailing from Long Island/NY. Hope you enjoy it! EDIT: It seems like all copies of this single are a pretty poor quality pressing. Just obtained a near mint copy over here and re-ripped it and cleaned it up the best I could. Still not perfect, but hope you enjoy the updated version! Have a few more 7” records to post over the next little while, so might as well keep them coming. 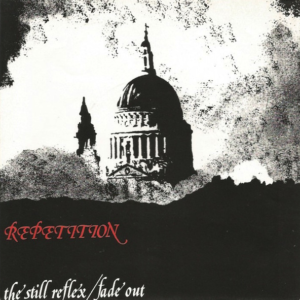 This particular post features a solid 7” by Belgian post-punk band Repetition, a five piece featuring an ex-member of Spizzenergi (Pete Petrol). 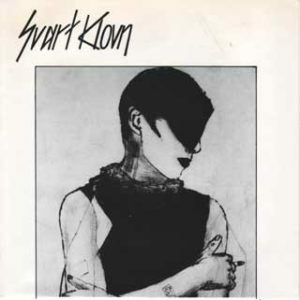 The two tracks hail from 1981, and sound a bit Siouxsie-ish, a rather popular sound at the time. The band released one other 7” in 1981 before switching vocalists. Their final release featured a male singer and dropped in 1981. Sarah Osburn, vocalist for the first two releases, married the Heaven 17’s Glenn Gregory after he produced her follow-up band, Allez Allez. A quick post today, ladies and gents. 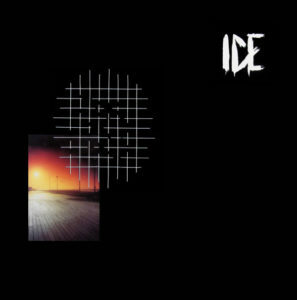 Here’s a French 12” from a band called Ice°. Four tracks of killer coldwave (edit: with slight pop leanings), straight from 1984. Lead-off track “Le Grande Guerre” has been featured on a handful of compilations, including the excellent Des Jeunes Gens Mödernes, which features dozens of other frozen cold French gems. Otherwise, the sleeve lists only two members for the band: Jérôme on guitar and Bruno on bass. Both are credited with vocal duties. 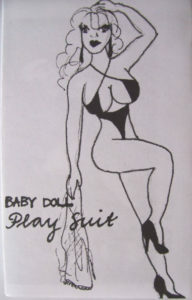 The record was released on Caapare records, which according to discogs, this is their only release. Not much more I can tell you about the band, so let’s get to the tracks.